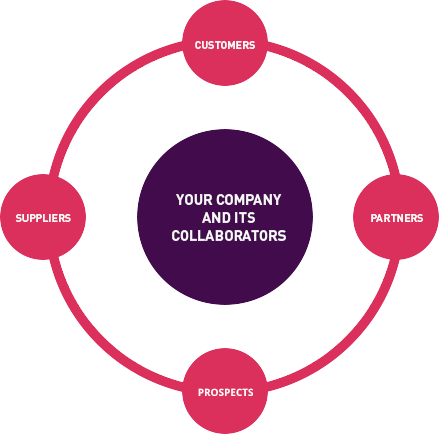 you have successfully created a community that uses your products and/or services. 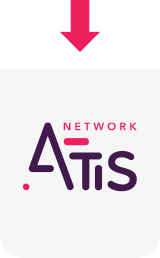 ATIS NETWORK allows you to increase your visibility and direct interactions with your business contacts free of charge by creating a community space customised to your needs and those of your customers. Do you want a demonstration or customized training?